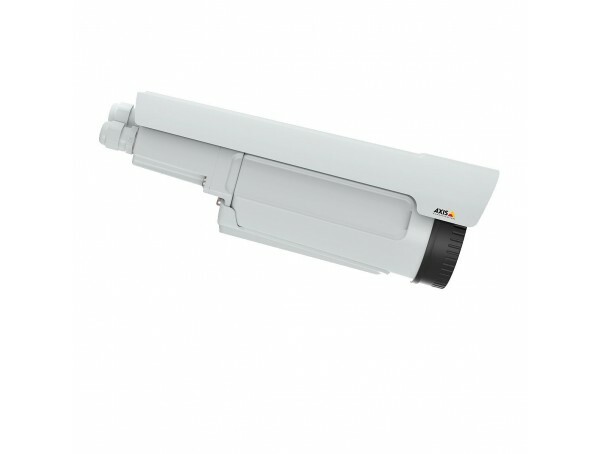 Outdoor Thermal Network Camera for pan/tilt motor head, IP66-rated, 384x288 resolution, 30 fps, and 50° angle of view. 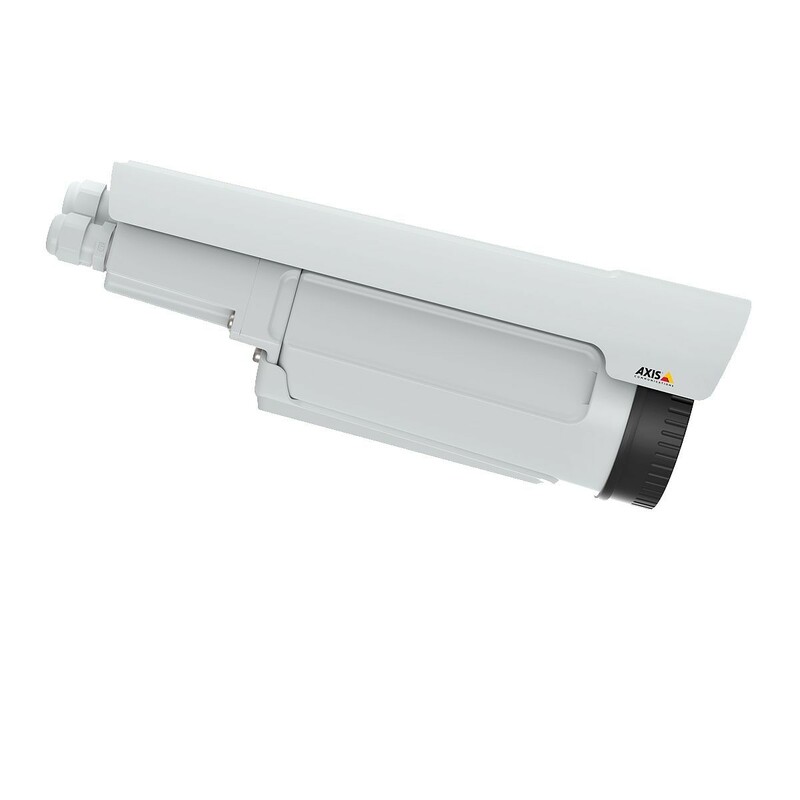 It supports ONVIF, H.264, local storage, RS422/RS485, PoE, tampering alarm, motion detection, and AXIS Camera Application Platform. Shipped with AXIS ACAP VMD 3.0 and CLD (license included).